As most of you know by now if you follow my work, I am a lover of fairytales. 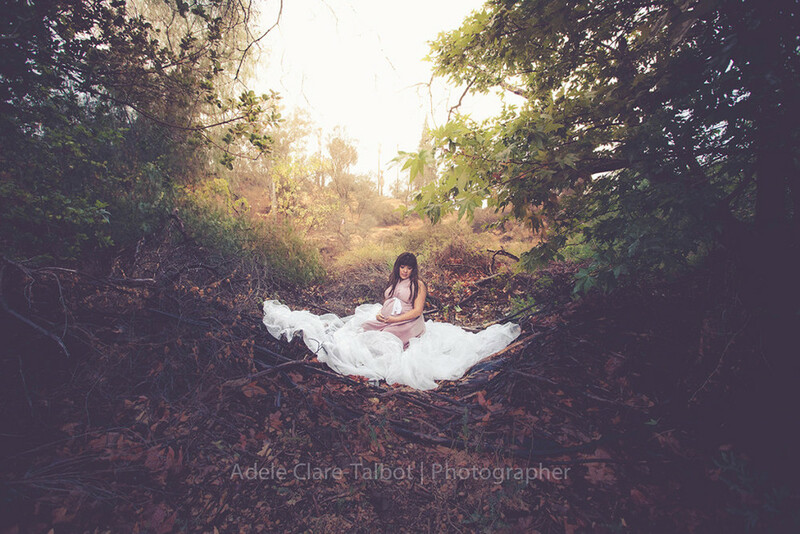 I strive to sneak on my love of fairy tales into my photo shoots to create a dreamy, whimsical look as a way of remembering my clients "storybook moments" I like to call them. 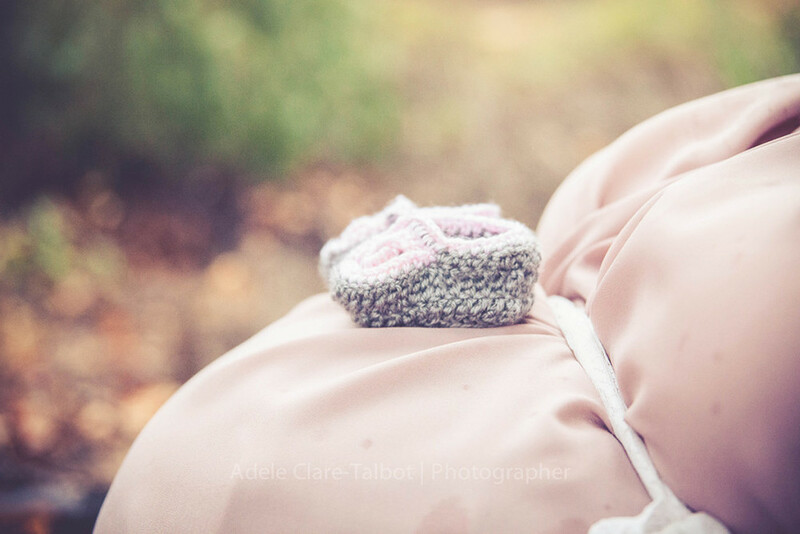 When Rosie came to me wanting to do a bit of a forrest, whimsical maternity session I was so excited! I found a location that I thought would be super dreamy and then to top it off we find out its going to be raining that day! Of course, living in sunny LA we assumed "rain" meant 5 minutes out of a normal sunny day. We arrive at the location and of course its pouring rain but Rosie insisted on doing it in the rain anyway! 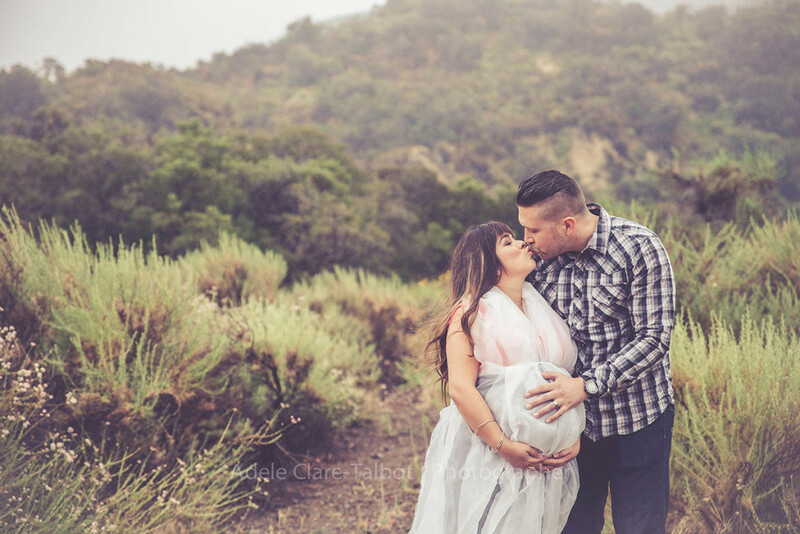 Her and her husband were such a sweet couple and you can tell they love their little girl so much already. 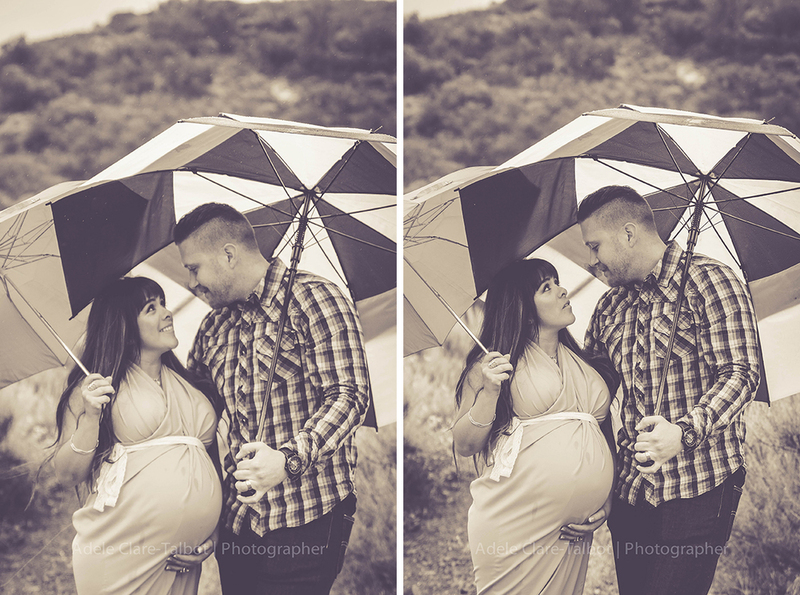 Hope you enjoy this fairytale stormy maternity session!